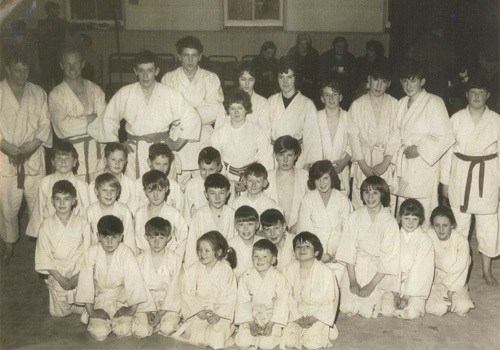 In 1965 Sensei Alister MacAlister joined Dunoon Judo Club which was his first insight into Martial Arts. 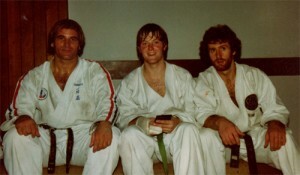 When the club closed he moved to Jiu Jitsu and Boxing at the American Naval base near Dunoon. At 14 Alister broke his back in a swimming accident. It took over 2 years to recover and at 16 joined Argyll Shukokai Karate Club under Sensei Nicky Connley 5th Dan. 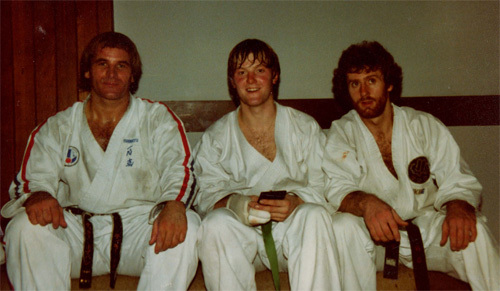 He introduced Alister to Ticky Donavan 8th Dan when Alister was 18 and later to Tommy Morris 8th Dan who became Alister sensei until 2008.Since then Alister has been a student training with Terry Wingrove 9th Dan.